This machine is used to cut fruits and vegetables into small cubes, dices. 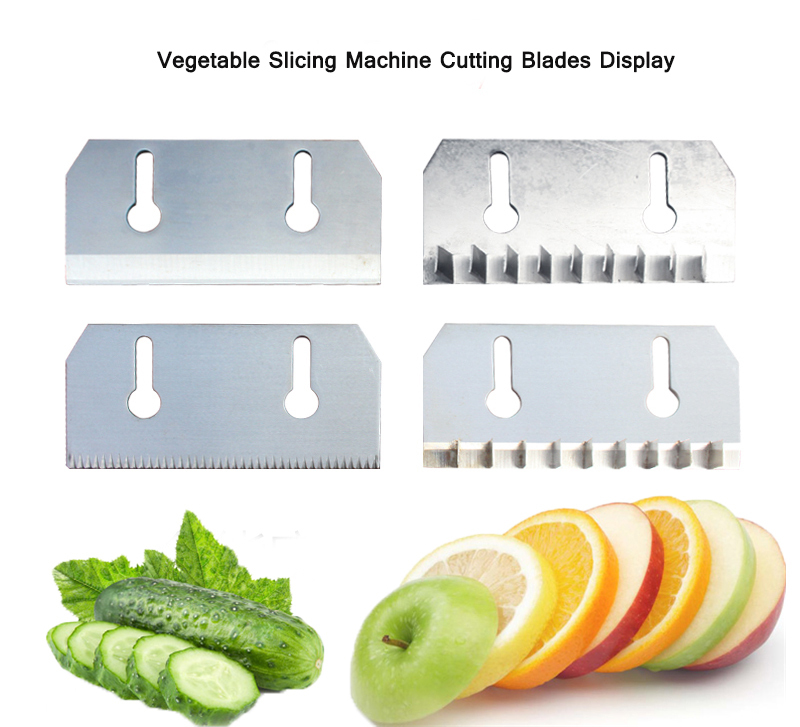 It adopts compound cutting blades, vegetables can be cut into dices in one time. 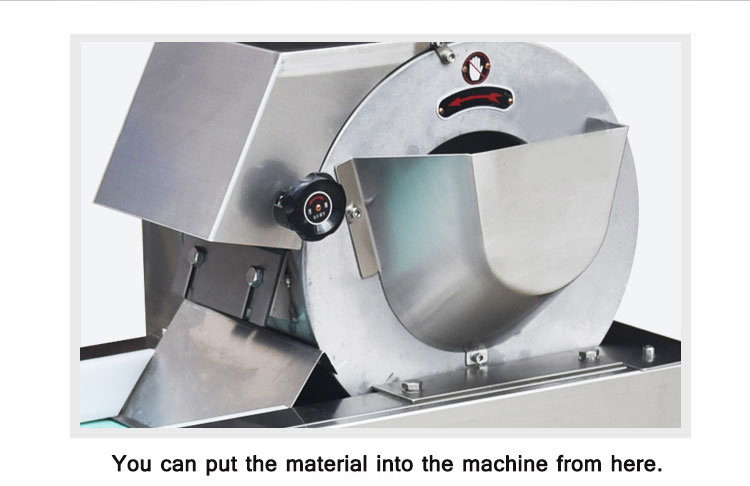 This machine is made of stainless steel, long using life and healthy! 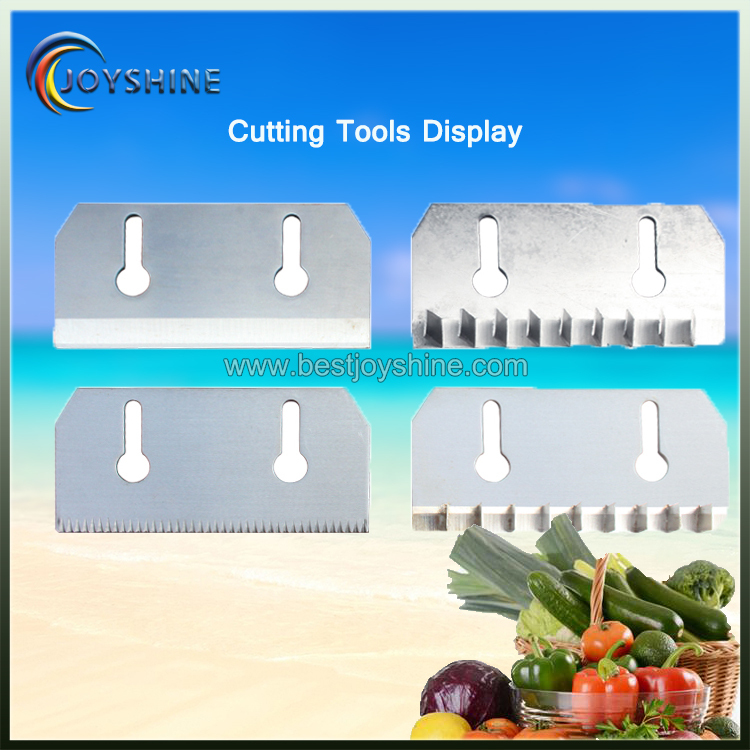 This cutter is multifunctional, with double cutting heads to cut different vegetables, and they can work together by changing the cutting discs and adjusting the speed. The vegetables can be classified into two kinds: root vegetables like potato, taro, sweet potato, melons, bamboo shoots, onion, eggplant; leafy vegetables like celery, Chinese cabbages, shallot, spinach, and other vegetables in long strip shape. 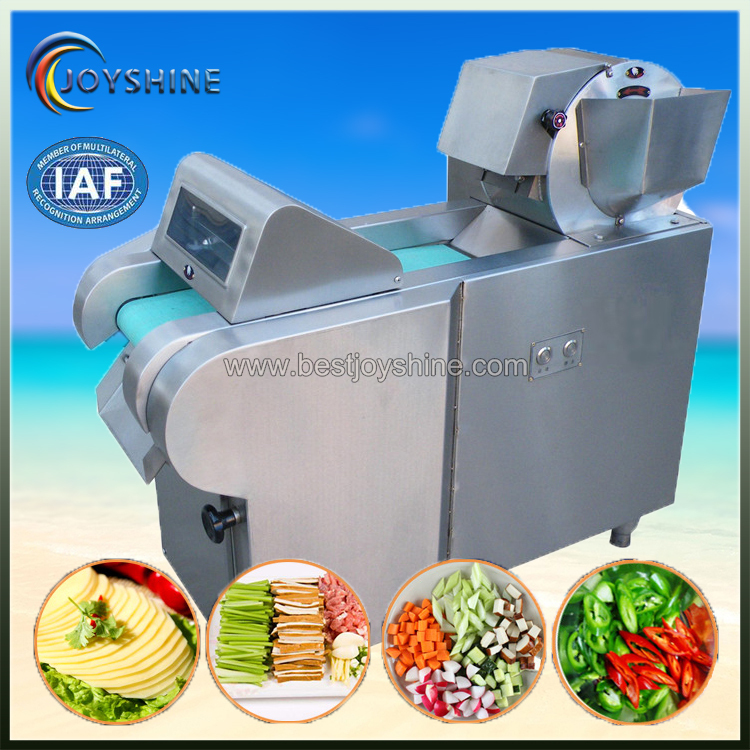 Function	 Cutting vegetables automatically into slices,stripes,diced,etc. 1. The machine is convenient and easy to clean and operate. 2. We have good after-sale service. 3. The machine has sound safety assurance.You can wash it directly with water. 4. The machine has quality assurance, permanent repair,famous brand motor. 5. The machine is equipped with adjustable legs and is easy to keep balance. 6. The machine is equipped with copper wire motor and has enough power. 1. The cutting machine is widely used in all kinds of roots, stems, leaf of vegetables and cutting of sea weed, soy products.And it can make these minces cut into slices, block, diced, diamond, curved shape. 2. 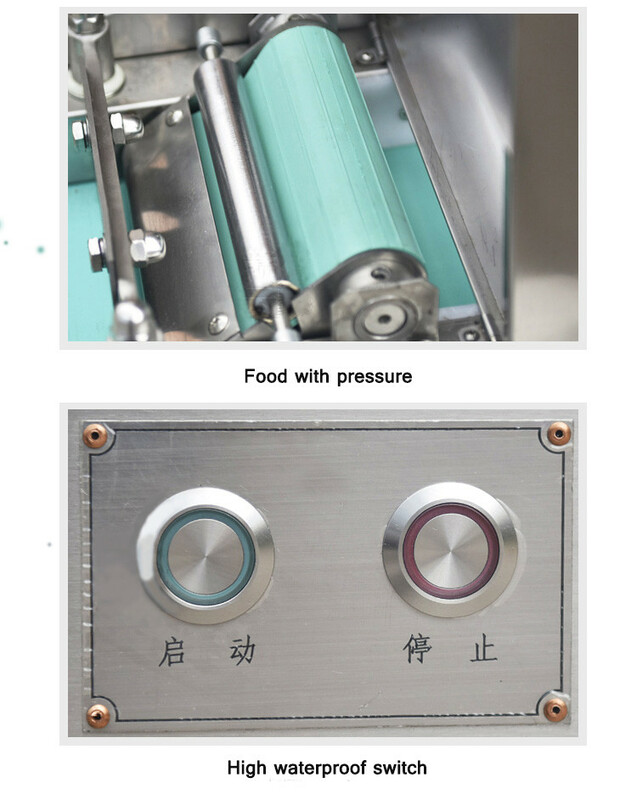 The cutting machine is applicable to restaurants,canteens,hotels and quick-frozen vegetable processing factories.It is mainly used to cut the vegetable into flake-like, diced, striped, wavy or diamond-shaped. It is efficient and suitable for a large amount of output. The machine can help you save big spending. 3. Applicable objects : Potatoes, taro, sweet potatoes, melons, bamboo shoot, onion, eggplant,etc.Celery, cabbage, cabbage, spinach,etc. The appearance design of the machine is smooth and nice and has reasonable layout.The structure is firm and reliable .All materials are made of stainless steel in accordance with hygienic standards .Electric power design is reasonable and has waterproof ability of IPX5 . When you clean the equipment, waterproof ability is excellent. 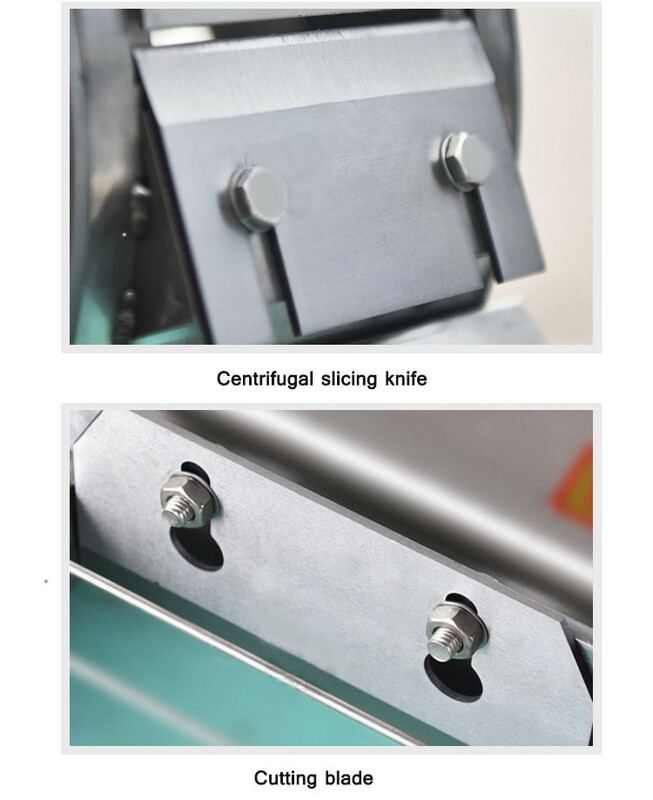 All cutting tools are made of high-quality tool steels .The knife edge is sharp and durable .The machine is the ideal vegetables processing equipment. 1.The product will be packed by the wooden case. 2.The machine in the wooden case is settled and can not move. 3.The product will be shipped in 5 days after payment. Looking for ideal Fruit Vegetable Slicing Machine Manufacturer & supplier ? We have a wide selection at great prices to help you get creative. 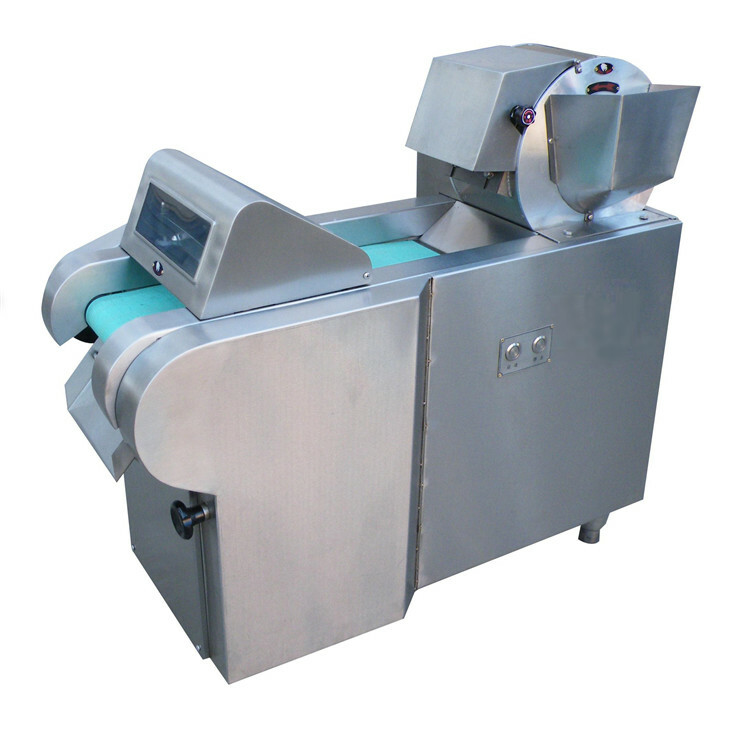 All the Lotus Root Chip Slicer are quality guaranteed. 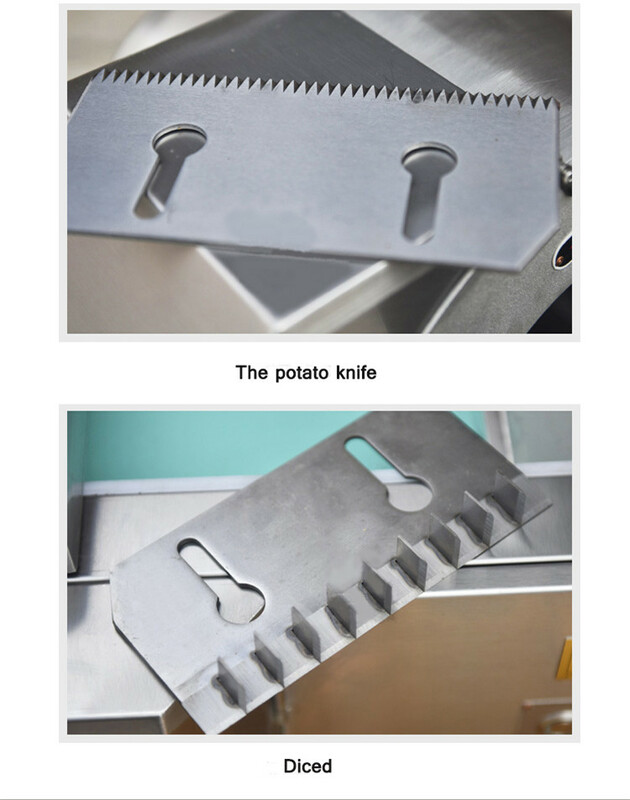 We are China Origin Factory of Sweet Potato Chip Cutter. If you have any question, please feel free to contact us.